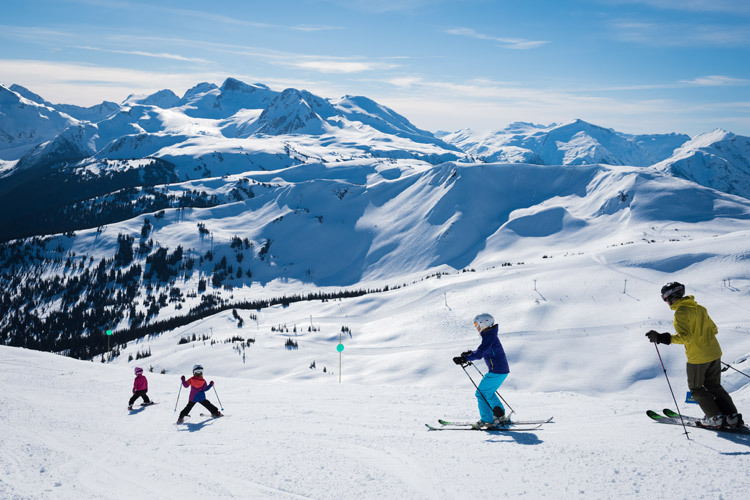 While “Fat Ski” technology democratizes the mountains of Whistler allowing skiers to charge steeper and deeper terrain than ever before, there is another ski revolution taking place in the valley. Nordic skiing has evolved far beyond the “crazy Euro granola munching” stereotypes of old. 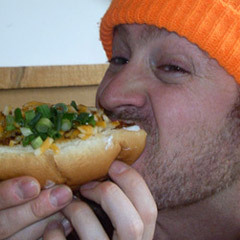 Fatter might be better on the ski hill but down below tree-line skinny is winning and it seems like all sorts of Whistler locals are jumping on the Nordic bandwagon. The workout is one reason local waitresses and yoga types will go bust off a few skate-ski laps around Lost Lake Park after their shifts. Dog owners love heading up to the Callaghan valley to run their pooches on the dog-friendly trails. Jogging enthusiasts are discovering snowshoe running as cross-training while new mothers will meet up for “ski dates” while towing their bundles of joy in homemade ski-prams. Kids love Nordic because it’s another form of playing outside in the snow. Hippies love the quiet connection to nature. Fitness jocks dig the easy-to-measure challenge of trying to beat their own times over certain distances. And everyone loves biathlon because, well… you get to shoot a rifle. 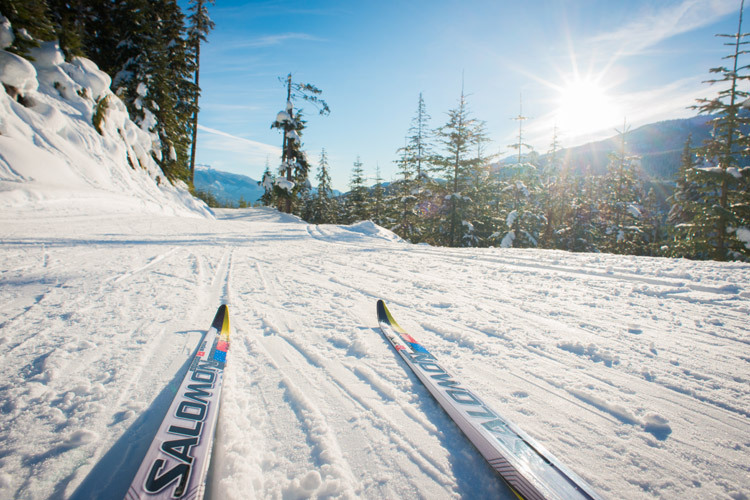 With good snow and longer ski days, March is the month for Nordic sports in Whistler and there are a host of local events for newcomers, spectators and serious sliders. Welcome to the age of the skinny ski — tight pants are cool these days anyhow right? Hit the Sigge’s Payak website for more information (including the meaning of the event name). Spectators are welcome. 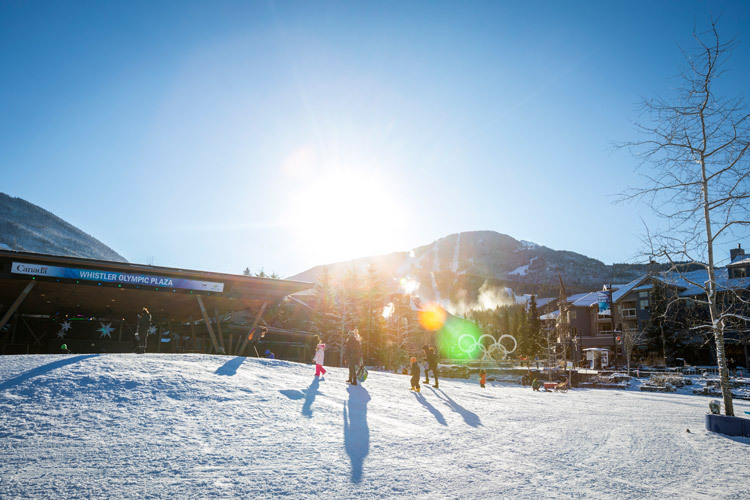 The last event of Callaghan Country’s popular Benchmark Series the Spring Fling will see 100-150 people ski, at whatever speed they like, 13.5 KM up to the Callaghan Country Lodge for a BBQ and a whole lot of socializing while taking in the incredible alpine views. “Casual is the name of our game,” says Callaghan Country’s Kim Ebers. “We encourage people to dress in funny sunhats and shades and we have prizes to give out. The past two years we have actually had skiers who arrived single and departed as couples. I know a few single friends are coming just because of that. Mostly it’s just a great way to get to get out for a social ski and have fun.” Contact Callaghan Country for more details. Snowshoeing has traditionally been more associated with quiet solitude and mellow strolls in the forest but the Yeti Snowshoe Series is all about “snow running” and having big, loud fun. Participants (many wearing costumes) will race either 6 or 12 KM courses and, although regular snowshoeing is very easy and accessible, racing in deep snow is substantially more difficult. 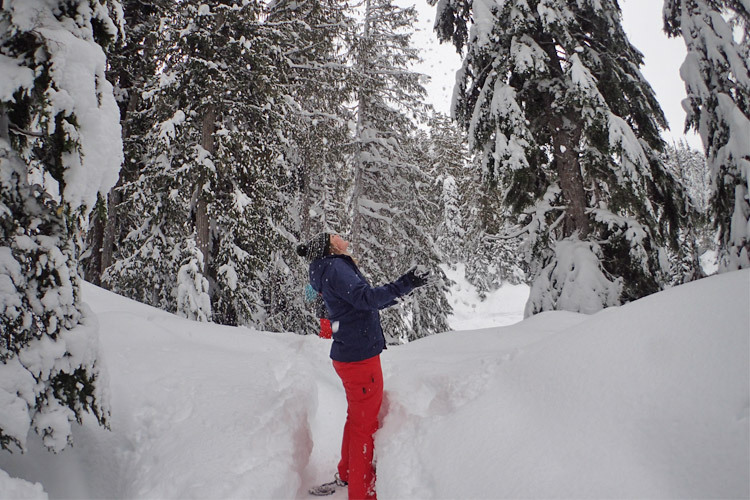 “The fatigue factor is amplified on snowshoes,” says Whistler racer Dee Raffo. “If you drag your feet you fall over, if you trip you’ll definitely face-plant.” Dee completed the 10 KM course in 2012 and has been training hard for this year’s event. “I don’t know how tough the course will be this year but I think I can do it in a tutu.” More info can be found on the official Yeti Snowshe Series website. World-class athletes slide into town for two weeks of Nordic competitions that include the North American and Canadian Biathlon Championships, the Haywood Ski Nationals, and the Aviva Ski Jumping and Nordic Combined Nationals. All events are free for spectators and for some of these athletes this will be their last major competition before the 2014 Sochi Olympics. Go to Whistler.com for more information.